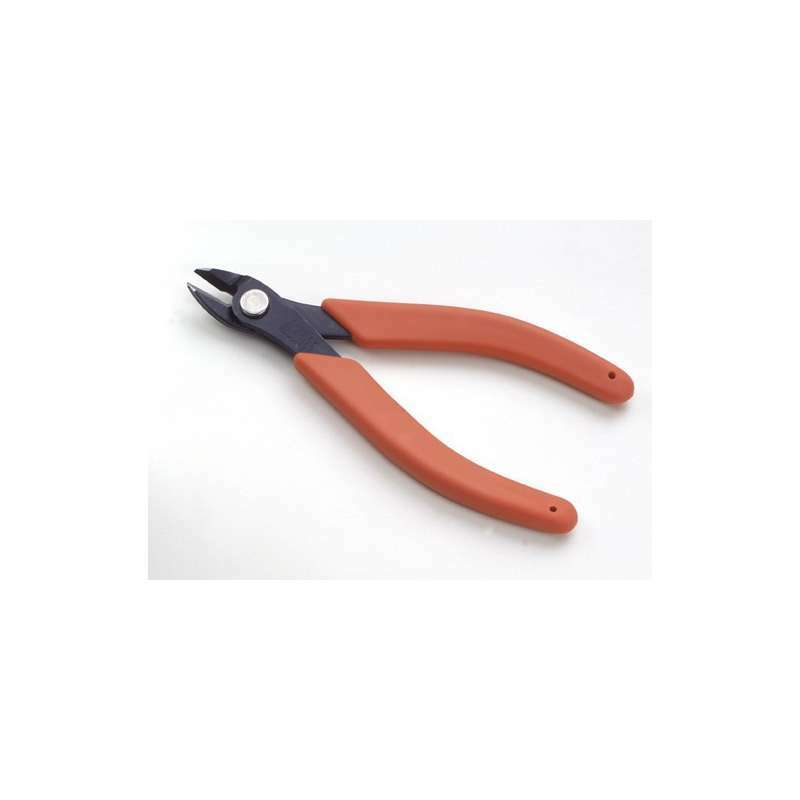 The Xuron 2175 cutter is an extremely durable and versitile wire cutter featuring Xuron's patented Micro-Shear® Flush cutting action. 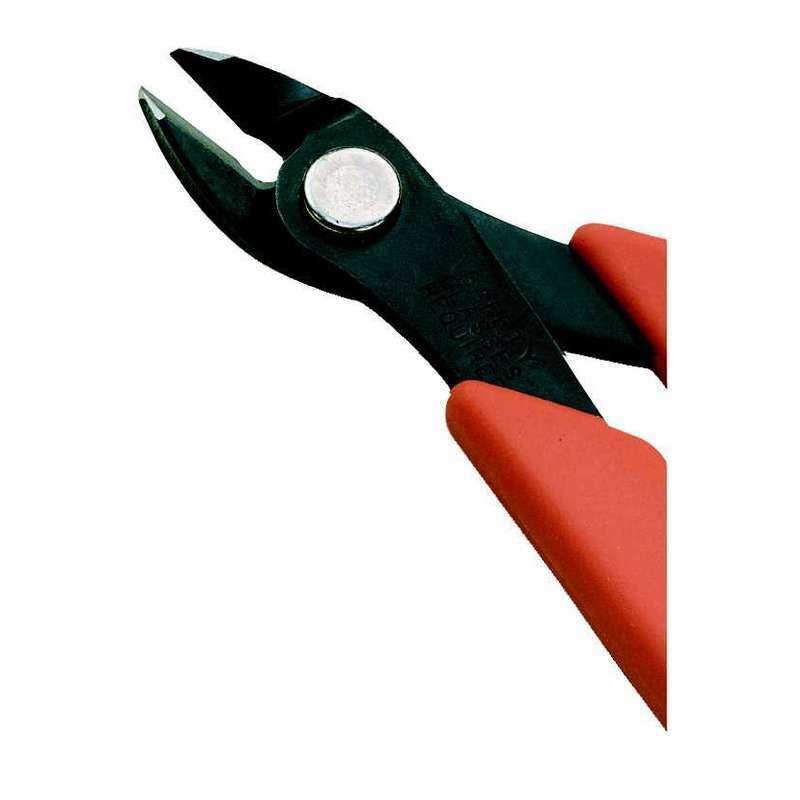 Tough enough for harness and cables with the precision to cut material less than 1 mil. thick or work in high density areas. 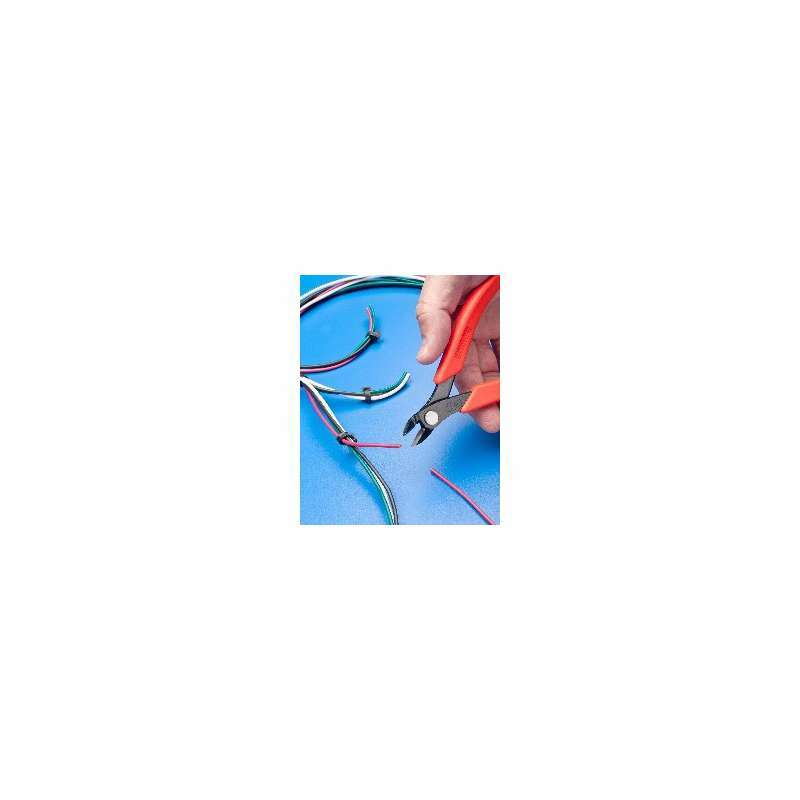 Rated for cutting soft wire up to 12 AWG (2mm). Handles are sized and shaped for comfort and optimum leverage. Non-protruding, life time guaranteed flat spring provides "feel" without excessive tension.